When Apple launched iOS 7 in 2014, it not only changed the face of UI design, but also branding, graphic and logo design. Skeuomorphic interfaces and glossy app icons were out. Flat design, vibrant colors and gradients were in. In 2016, when Instagram came up with a bright new look and multicolored logo, a vast majority of its users hated the vivid gradients and demanded the company switch back to the vintage camera icon. 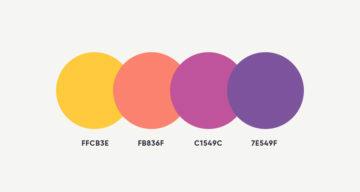 Fact is, today bright, bold gradients are one of the hottest design trends in graphic and logo design. We’re seeing more and more brands, specially startups, incorporating gradients in their logos and app icons. 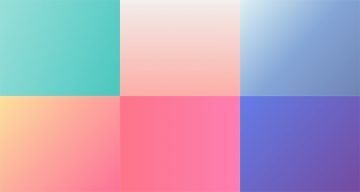 When implemented correctly, gradients can make your logo look modern, contemporary, and impactful. Factors that should be considered before you opt for a gradient logo are legibility, brand relevance, and print-friendliness. Also remember to create a solid color version of your logo for non-screen mediums where gradients won’t be suitable. 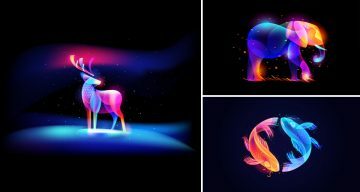 In today’s post, we’ve compiled 31 beautiful logos that use gradients aesthetically and effectively. Check them out below and tell us your favourites in the comments.